Webster Golf Club West Course | Golf Deals In Rochester | Go Golf U.S.
WGC West joined Go Golf U.S. in 2015 and was of our first courses. The course deal for our users is a FULL 50% off of the standard rate! With the Rochester eBook, our users get to play Webster West up to 3 times for a rate of ONLY $17.50. This deal includes 18 holes AND cart. Tell us where you are going to beat a deal like that! This course is one of our favorites. The reason being, its priced nicely and its challenging. Head over to WGC West and fire under an 80 from the tips and well personally buy you a beer at the bar (if you’re of age of course!). If you’re looking for first class service at public rates, look no further than WGC. 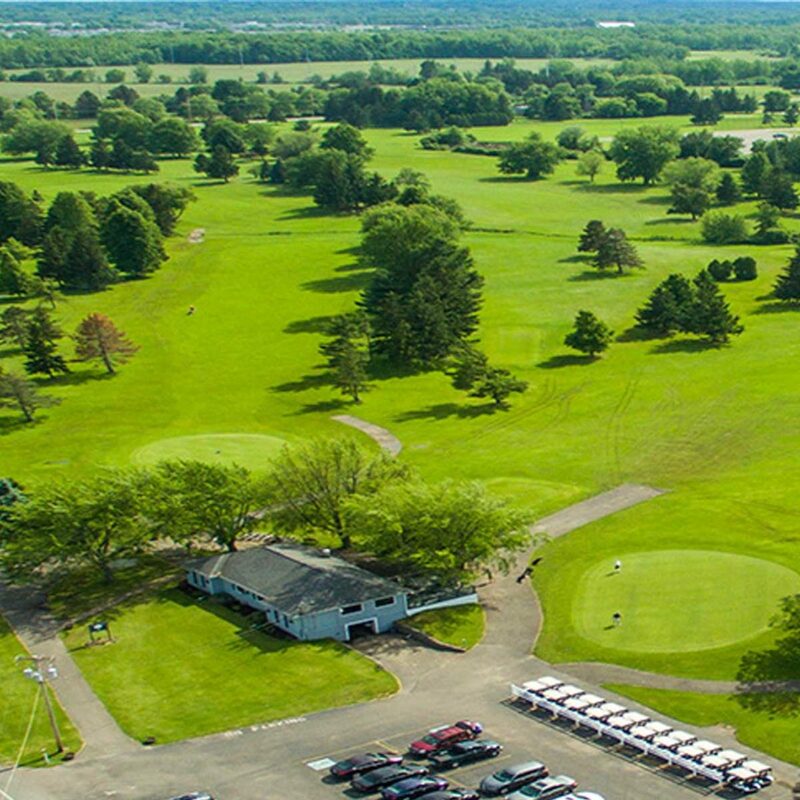 Located minutes outside of downtown Rochester and just 1 mile north of Route 104, Webster Golf offers two meticulously manicured, challenging eighteen hole courses. With 5 sets of tee boxes, an intricate layout, and stunning landscape, Webster Golf Club presents rewarding golf for all skill ranges. The West Course was built in 1972 and opened in 1973. Although it’s 1000 yards shorter than our East Course, it presents many of its own challenges. In fact, the West Course is proof that length is not always necessary in making a course challenging. The gently rolling design, blends nicely with strategically placed creeks, ponds, trees and out of bounds, making it a true test of skill for even the most seasoned player.